Boeing announced last week at the 2016 Farnborough International Airshow agreements to provide six customers with advanced analytics solutions. The offerings will help customers increase efficiency and drive down the costs of operating more than 500 airplanes. 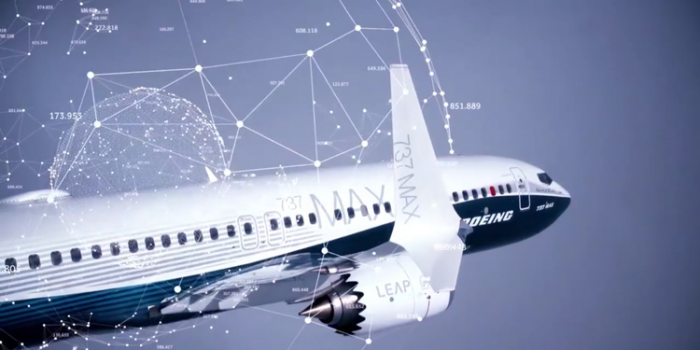 "Data analytics powers many of the services Boeing provides customers around the globe," said Stan Deal, senior vice president, Boeing Commercial Aviation Services. "From effectively managing inventory and reducing fuel consumption to scheduling pilots and cabin crews, Boeing provides airlines with tools to improve efficiency and reduce operating costs," Deal said. Airlines around the world rely on Boeing – and its subsidiaries AerData and Jeppesen – to deliver advanced analytics tools and software that improve operational efficiency and lower costs. Boeing's portfolio of advanced analytics tools includes crew scheduling, digital navigation, management and maintenance of leased airplanes and engines, management of parts inventories, flight optimization software, flight planning tools, optimized maintenance programs and fuel efficiency tools.